For a business to survive in the modern world takes a lot. There’s some that stand the test of time but many disappear just as they open. For a business to survive it needs to have a loyal customer base and great marketing both online and offline. For a business to have repeat business it needs to have great customer service. By putting the customer first every time it will enable quick sales and drive more sales and hopefully profits to help you expand further. Other aspects that make a business last and expand are the quality of products they sell and how relevant they are, if the business brings value to the local community and if it provides jobs. In our latest blog, we’re going to look at organisations that provide a good service to the local community. This week we look at the Clydebank Cooperative on the outskirts of Glasgow. 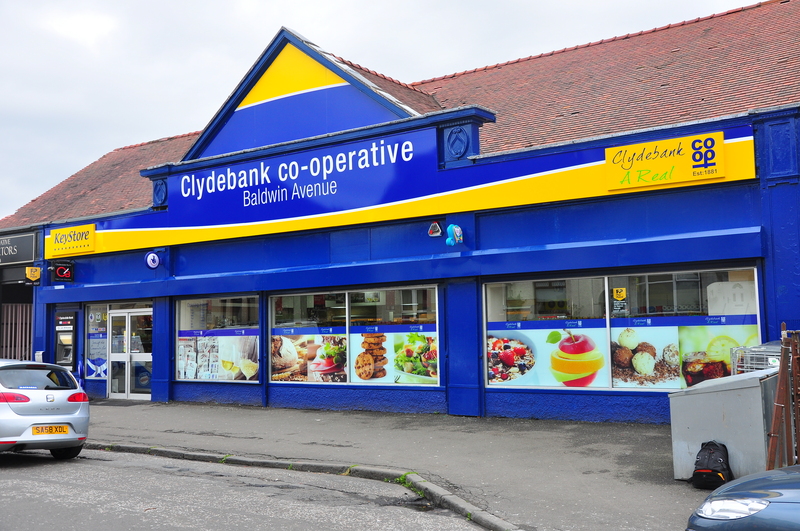 The Clydebank Cooperative is the smallest of kinds in the whole of Scotland and the UK. It provides employment for the local community of Clydebank thus boosting the local economy as well. They have an excellent marketing apparatus at their disposal in both online marketing and the branding they adopt. They use the Keystore branding in their store, since 2013. The company seems to be going from strength to strength and with Christmas just around the corner, things seem to be getting better and better with many sales coming through the door. Keep up to date on the blog for the next insight into local businesses in the UK.